KILLINGTON – This past week Killington Resort, the largest ski and snowboard destination in Eastern North America, unveiled its latest dining operation, Preston’s, located at the Killington Grand Resort Hotel. Preston’s is named for resort founder Pres Smith and synthesizes culinary creativity and mountain lifestyle. The Preston’s menu is infused with Vermont ingredients and offers perfect pairings from comfort food favorites to elevated entrees. 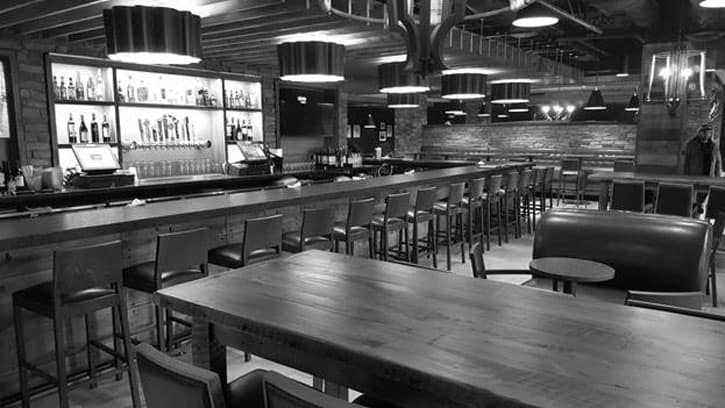 Over $1.2 million was invested in remodeling the Ovations Restaurant space in the ground floor of the Killington Grand Resort Hotel, and after extensive renovations the expanded bar and reimagined dining spaces flow more naturally into the lower lobby and adjacent spaces. Dec. 10 only the bar and pub menu will be available starting at 12-noon and serving food until 11:30 p.m. and drinks until midnight. On Dec. 11 the restaurant will be closed for a private function until 7 p.m. The bar and pub menu will be available to the public after 7 p.m.
Then starting Dec. 12, Preston’s will be open daily at 3 p.m., serving full menu from 4 p.m. until 10 p.m., pub menu until 11:30 p.m., drinks until midnight. Lunch service will begin Dec. 19 at noon and will be available weekends and select peak dates. For more information visit www.killington.com/prestons.